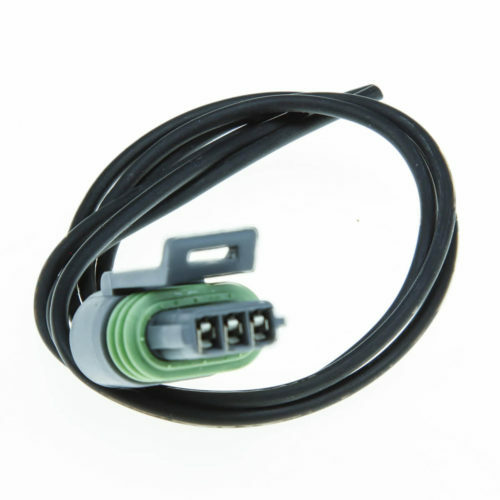 Plug and pin set for a GM 3-bar MAP sensor. 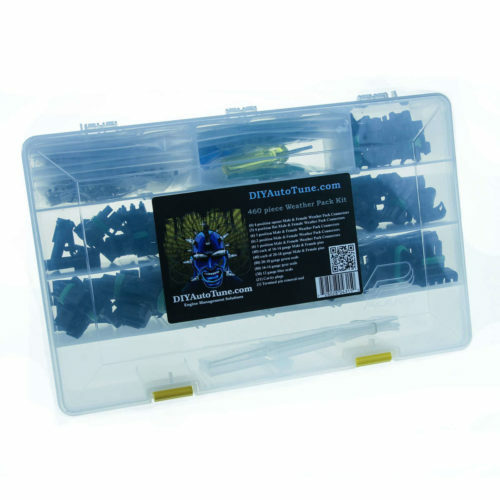 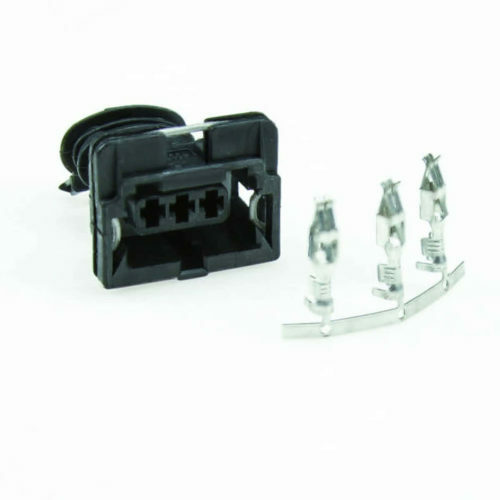 We include an extra pin and wire seal just in case you need it as well.Also available as a pigtail, if preferred. 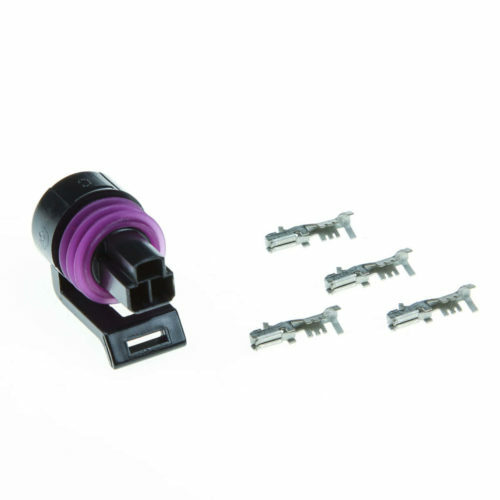 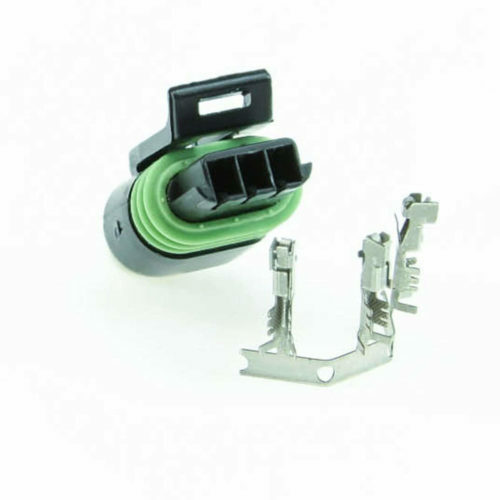 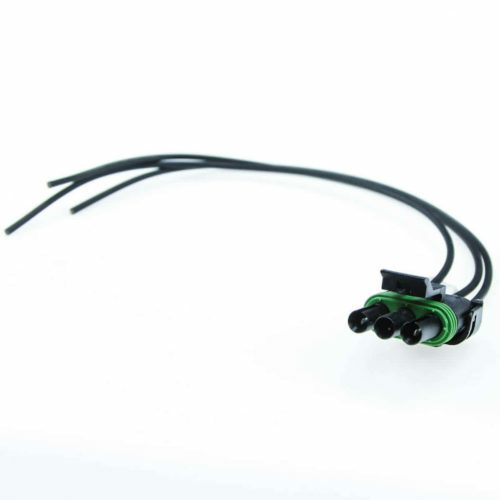 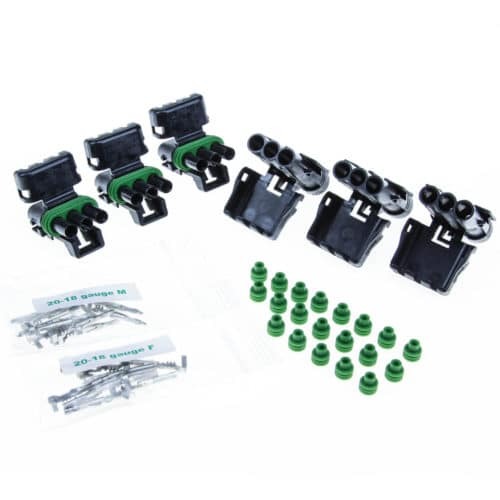 This 3 wire pigtail connector fits a number of GM applications, including certain camshaft position sensors, fan switch sensors, and oil pressure sensors. 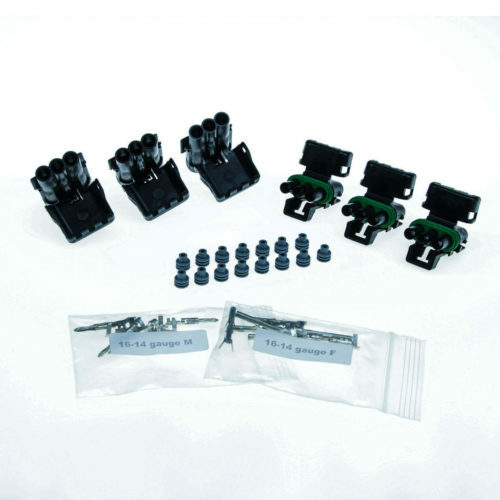 Please check against your existing socket before ordering. 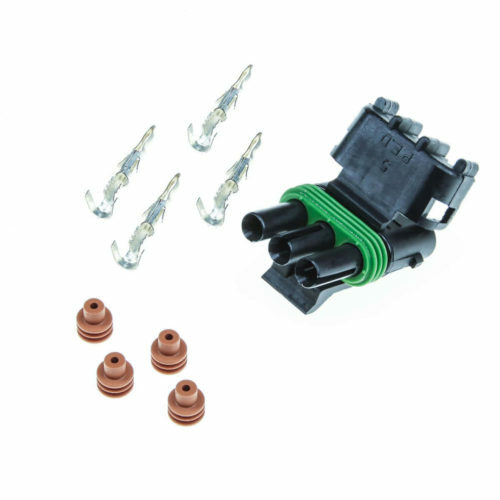 Three pin, GM WeatherPack style, inline throttle position sensor. 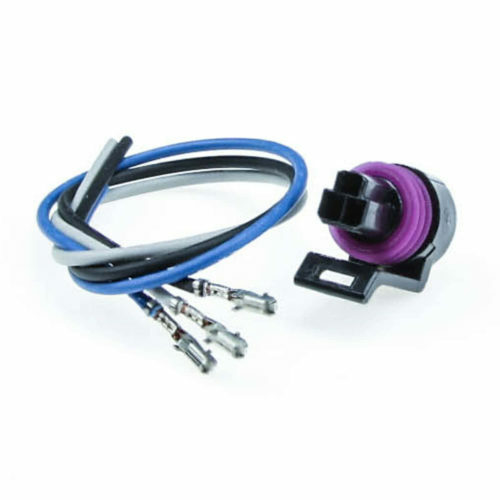 Fits the TPS on many GM TPI installations, Holley Stealth Ram and Pro-Jection, and Rochester feedback carburetors. 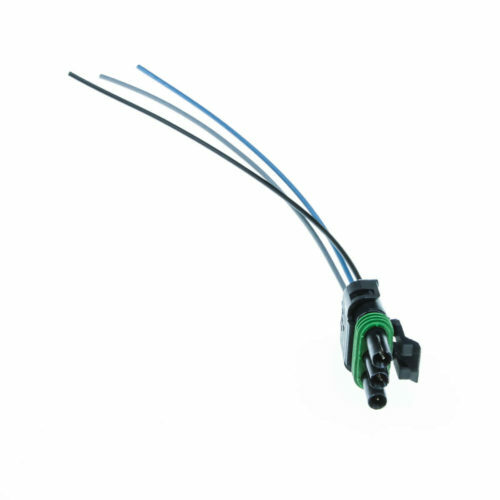 Note the keying, shown in the product gallery zoom. 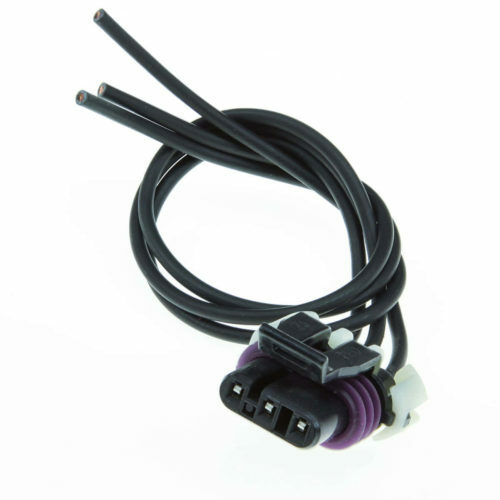 GM Style 3-pin TPS Pigtail used in many GM applications, as well as others....6" Pigtail, pre-crimped, ready for your harness.